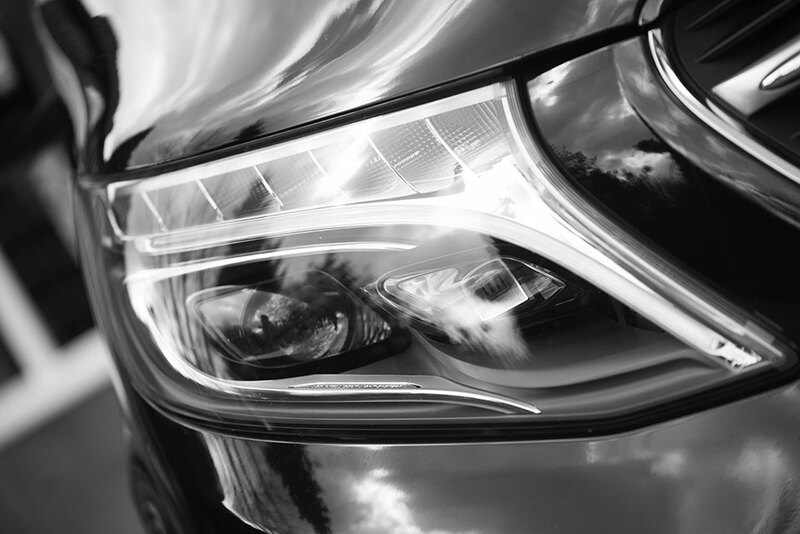 For chauffeur services including airport transfers, executive travel, day hire or something more complex; we have a fleet of luxury, chauffeur-driven vehicles with highly trained and experienced drivers waiting for you. 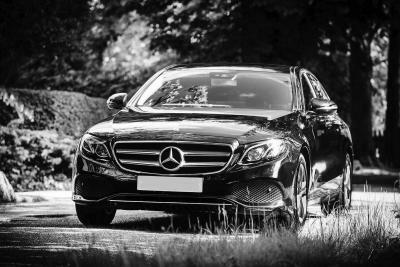 With a fleet of luxury, chauffeur-driven Mercedes-Benz S-Class, E-Class & V-Class; BMW executive cars and classic Jaguars to choose from, we ensure that you have the right chauffeur car, whatever the occasion. 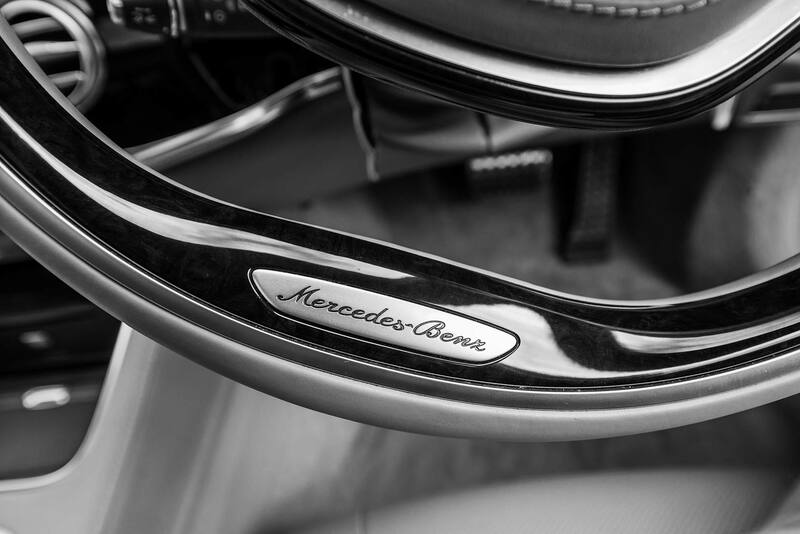 The S Class sets the standard when it comes to quality, comfort and technological brilliance. A benchmark in the automotive industry. 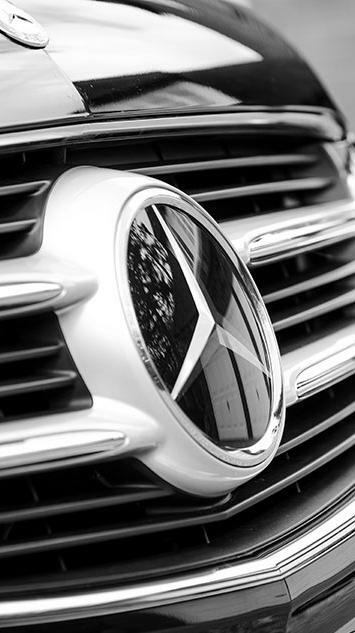 For a chauffeur experience for 6-7 passengers, look no further than the V-Class. The extraordinary MPV is no ordinary vehicle. 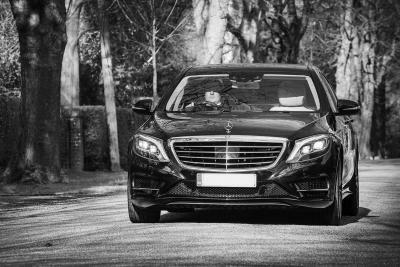 The Mercedes Benz E Class chauffeur car is the perfect executive level chauffeur car for all types of business trips and airport transfers. With special rates for corporate customers, you will receive the level of service, reliability and safety that your business expects and requires. Whether you need driving to an important meeting, or require multi-vehicle transportation for a conference or airport transfer, your business will benefit from our friendly, professional, prompt and cost-effective service. We are based in the South East of England. We work all over the UK, but our main areas of coverage include London and the Home Counties where we have a strong presence in Gerrards Cross, Beaconsfield, Rickmansworth, Northwood, Watford, St Albans, Tring and Berkhamsted. We provide a professional meet and greet service at all major London airports: London Heathrow (LHR), London Gatwick (LGW), London Luton (LLA/LTN), London Stansted (STN) and London City Airport (LCY). We are based in the South East of England. We work all over the UK, but our main areas of coverage include London and the Home Counties. We provide a professional meet and greet service at all major London airports. 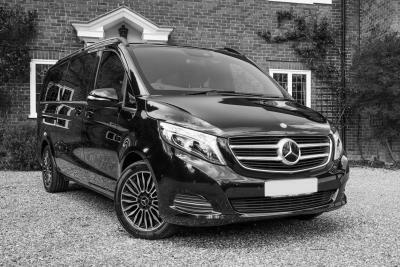 We’ve been using Braithwaites Chauffeurs in excess of 3 years, their service is second to none, with punctual, polite and helpful drivers. Thanks for the great service. Great job, I will definitely be booking again! 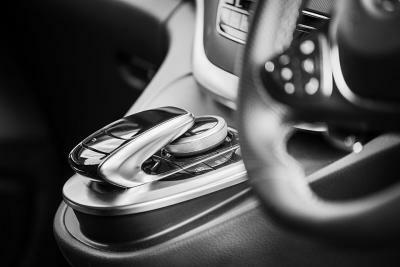 Your chauffeur service is exactly what our business has been lacking. I would like to personally thank you for your outstanding level of service. I was amazed at the quality and professionalism of Braithwaites Chauffeurs. Great experience, great service. 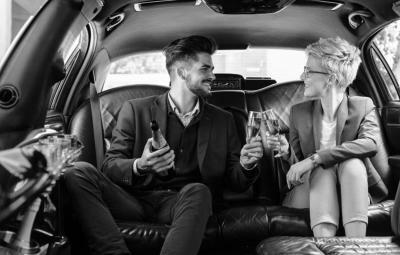 Fantastic if you have a requirement for chauffeuring on a corporate level – free WIFI, bottled water, tissues and daily newspapers were all to hand. Thanks and good luck to Braithwaites!